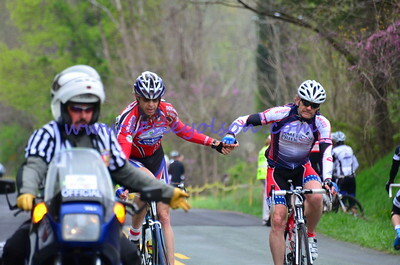 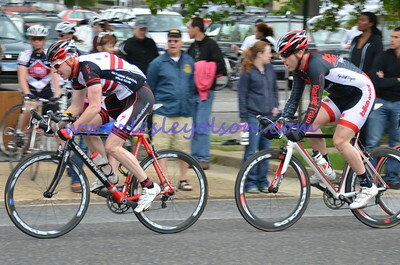 Photos from various road races 2010-2012. 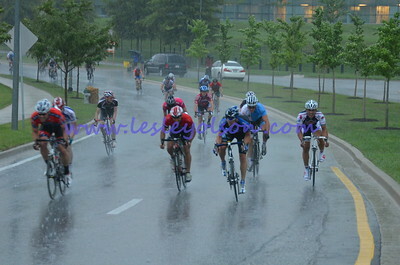 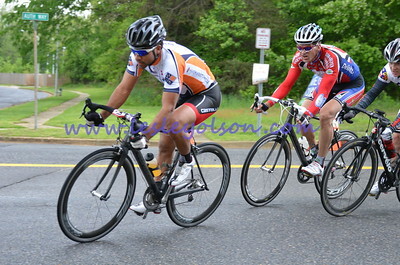 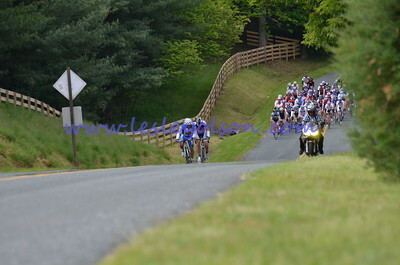 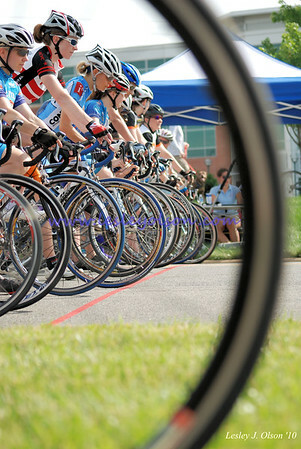 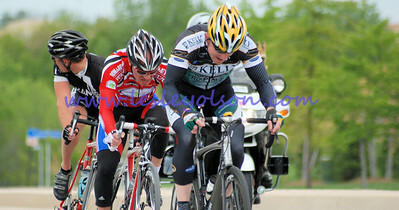 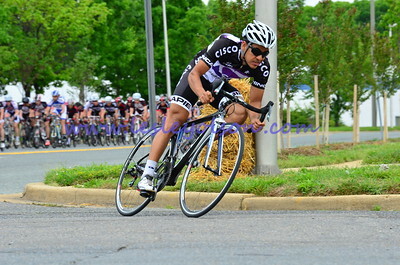 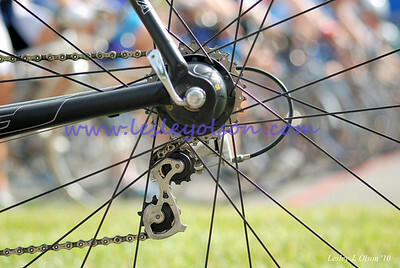 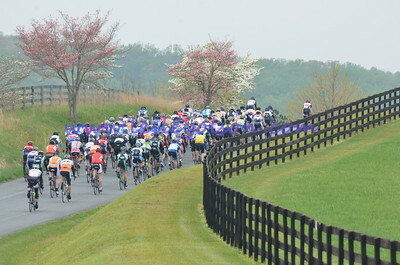 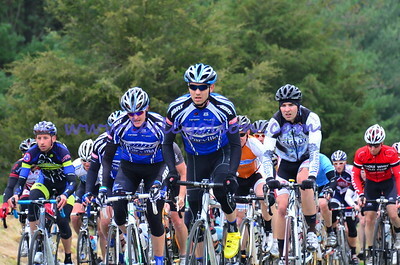 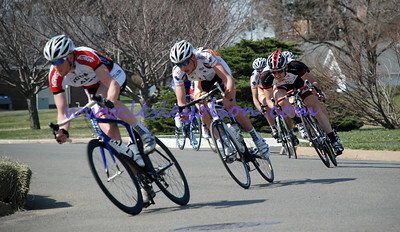 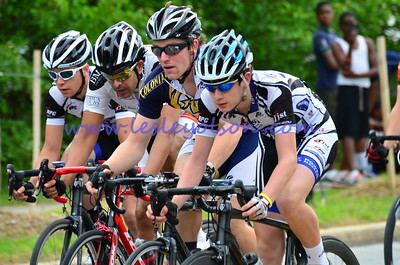 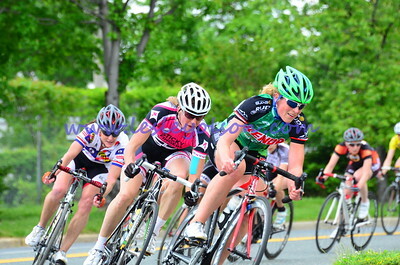 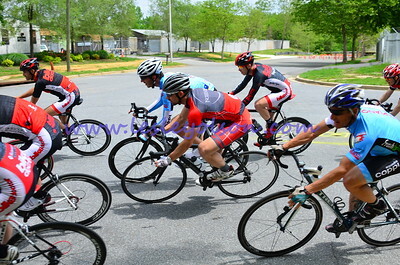 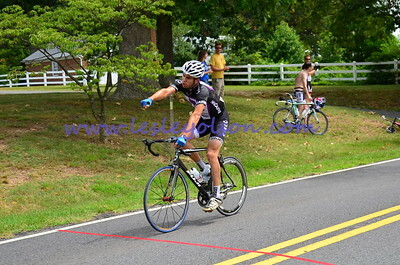 Previously I had uploaded to Flickr, but I will be sharing race photos through this site from now on. 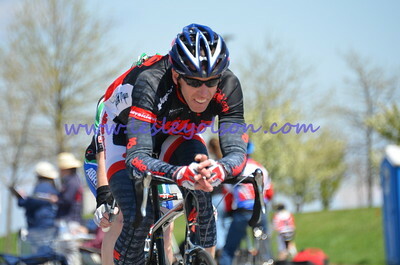 Please let me know if you are looking for photos from any of the races below and I will do my best to upload anything relevant. 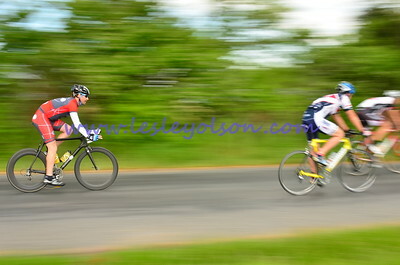 Local racing hero (to be?) 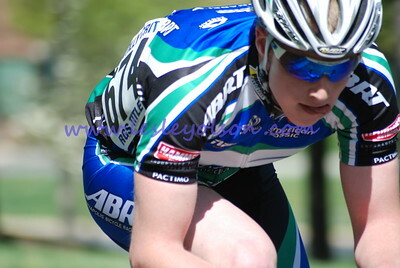 Joe Dombrowski at Vint Hill in 2010. 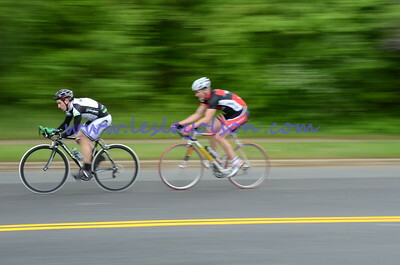 This was my first race - so my photos weren't that great from it!